Huiqing Xie, born on September 13, 1986 in Guiyang, Guizhou Province, China, film and television actress and singer. In 2002, Huiqing Xie took part in a solo screen debut on "Bei Shanbei", which officially entered the showbiz. In 2006, starred in love drama "Century can not love." In 2007, starred in suspense love drama "love insurance." In 2008, Ye Xiaodan was played in the suspense comedy "Zhi Guangming in Zhixian County." June 2009, to participate in the Hunan Satellite TV draft show "Happy Girl", won the top ten in Hangzhou singing area; November, starred in the youth idol drama "Ugly Invincible perfect season." April 2010, starred in the emotional drama "Snow that Gone with the Wind"; the same year, in the historical drama "pride" as Cai Chang. In 2011, starring family ethics drama "husband's secret." In 2012, in the costume comedy "The Legend of Zhong Kui" as Fox demon Osamu; the same year, starred in the Republic of China love drama "married into giants." In 2013, he starred in the Republic of China love drama "red chair"; September, in the modern legend "Red Sorghum" as Linger. In 2014 February, starring urban emotional drama "Mom forward"; in May, released his first single "America la la". In 2015, Kang Ssu-chun was played in the urban emotional drama "Let's fall in love". In April 2016, starring urban emotion light comedy "Housewife also fight"; in June, starred in war drama "Jagged generals." March 2017, starring in war drama "decisive battle 1936". Produced exclusively in Beijing, the Bitter cauliflower by Hongzhou Wang, Lin Lin Li and Huiqing Xie is currently shooting in shandong province. 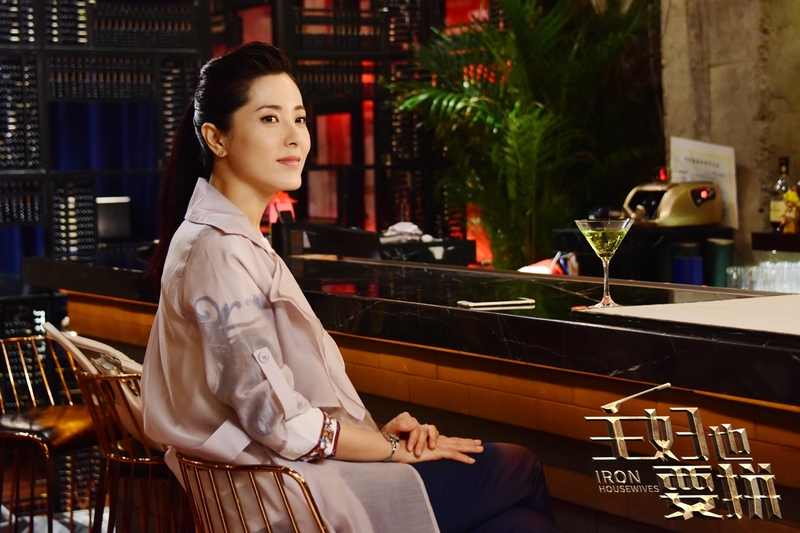 In the drama, Huiqing Xie plays Anne Watanabe who loves and hates clearly, with profound meaning and dare to love and hate. At that time, like a proud sunflower, do not bow to any dark, finally glorious sacrifice. Recently, a group of photographers Huiqing Xie's photo exposure, in the photo she wore a blue silk suspender skirt with a pink net version of the small jacket, blue powder mix, fresh and natural, raised his hands and clothes to show off the elegant and elegant. With Huiqing Xie's bright eyes and a bright smile, it is like a summer breeze, making people feel at ease. Huiqing Xie Exposure and Refreshing Photo Concluded with Contrast Charisma Charm Recently, a group of casual summer photos from Huiqing Xie was warmly baked. In the photo, Huiqing Xie wore a white pajama shirt and red sweatpants. With Huiqing Xie's smart eyes and charming smile, it became the brightest touch in summer.